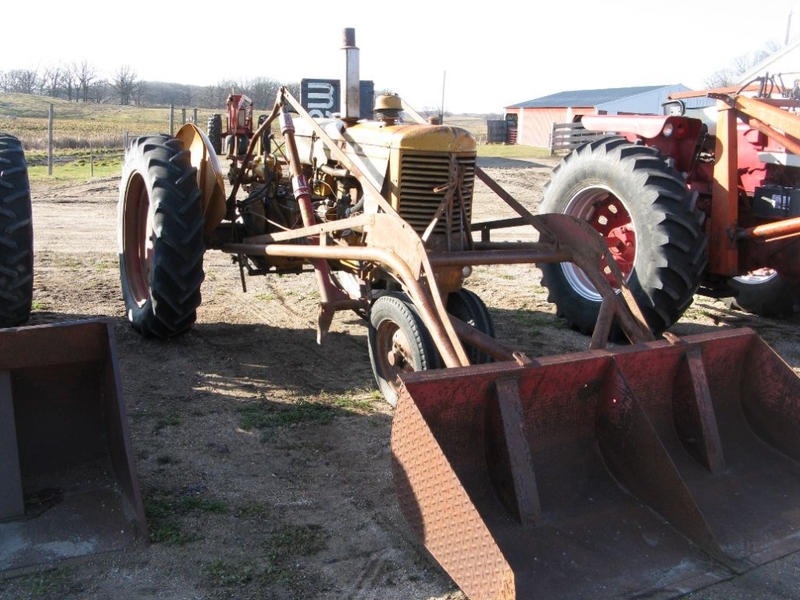 Mineapolis Moline U tractor with trip bucket loader. 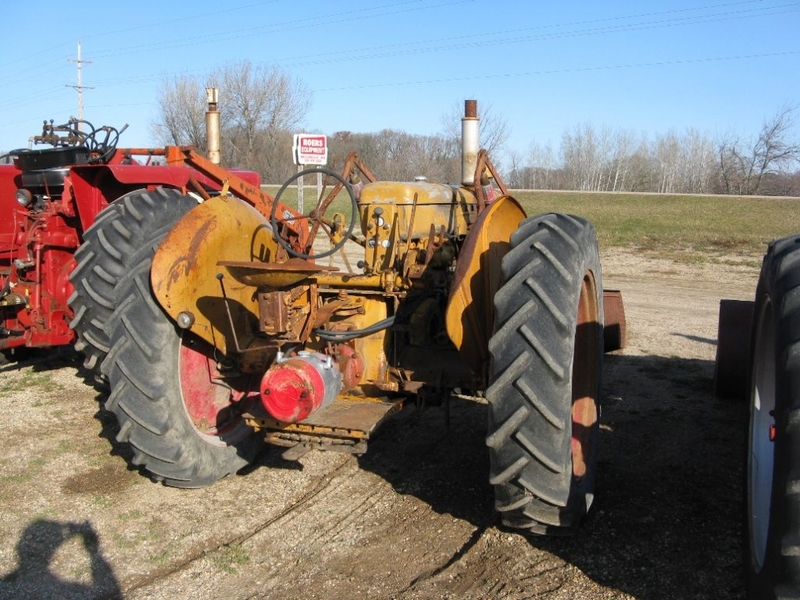 Tractor was puchased new from the MM dealer in Evansville Minnesota and is a one owner machine. 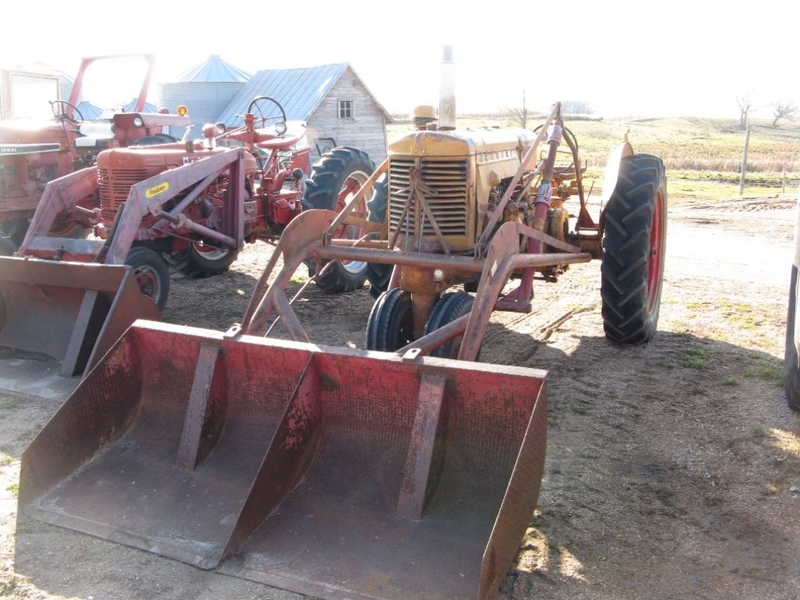 Has been in storage for the last 20-25 years with very good sheet metal.